How Do I Drink Beer? Do you know why gypsies smell? 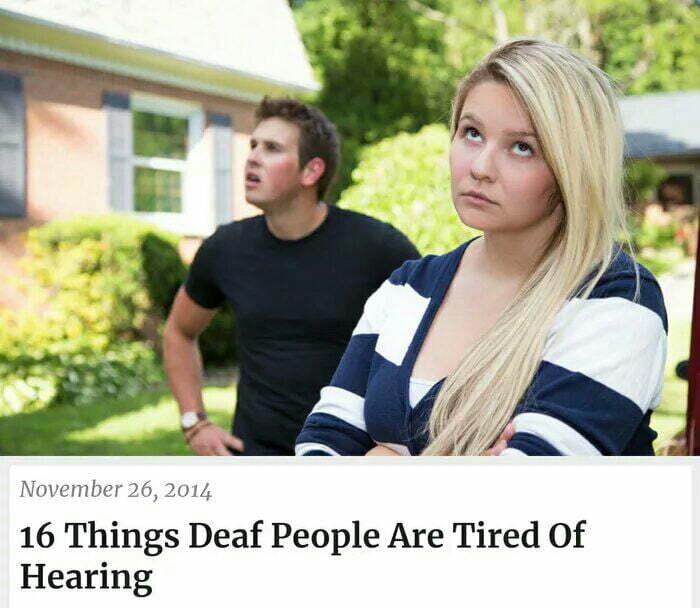 So the blind people would hate them too.